Lloyd of Gamebooks: The Wondrous Nightmare Begins! I wonder if, one day, Summer 2015 will be remembered as The Summer of Gamebook Kickstarters. We've recently seen the Kickstarter for the interactive fiction app The Frankenstein Wars - and, as one of the people intimately involved with that project, I'm overjoyed that we (just!) managed to reach our target. Thank you, thank you, thank you, good backers. In just a few days we'll see the start of the Kickstarter for the next Fabled Lands gamebook, The Serpent King's Domain. And in the nearish future (I'll have to check my dates) we'll see a Kickstarter for the Jamie Thomson / Ashton Saylor gamebook The Good, The Bad & The Undead. 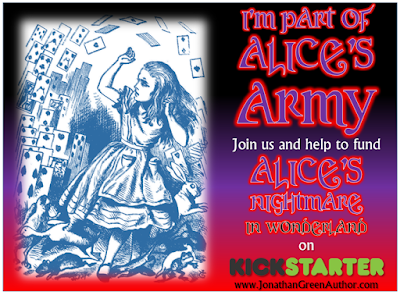 But today is the day that Jonathon Green launches his own gamebook Kickstarter for Alice's Nightmare in Wonderland. 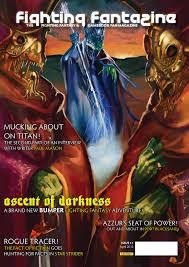 Have you read a Fighting Fantasy gamebook in the last 20 years? Then you know who Jonathon Green is, and that the quality of his writing is up there with the best. Alice's Nightmare in Wonderland seems a wonderfully odd bird. Though it's based on a work of classic literature, it seems to place a firm focus on game mechanics and playability - it is both game and book, you might say. Uniquely, the Kickstarter's project page mentions it can be played with three different sets of rules - one using dice, one using playing cards (how flavourful! ), and one without any random component at all. Curiouser and curiouser. On Saturday 4th July, at 1.00pm BST (which is 8.00am New York time and 10.00pm in Melbourne, Australia), I am launching my latest Kickstarter project, ALICE'S NIGHTMARE IN WONDERLAND. 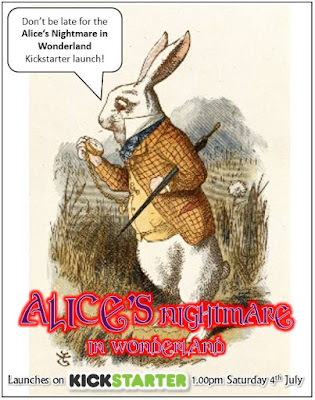 ALICE'S NIGHTMARE IN WONDERLAND is a brand new nightmarish gamebook - a multi-path book, very much in the style of Choose Your Own Adventure and Fighting Fantasy Gamebooks, in which you choose the course of the story - inspired by the works of Lewis Carroll and the Steampunk genre. ALICE'S NIGHTMARE IN WONDERLAND is set several years after the events of 'Through the Looking Glass'. Alice finds herself back in Wonderland and called upon to save the realm from the increasingly deranged Queen of Hearts. 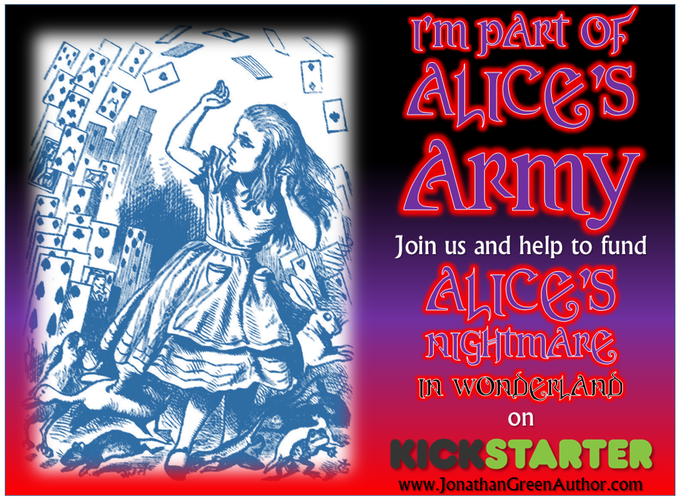 But all is not as it first appears, and soon Alice is battling to save herself from the nightmare that is rapidly overtaking Wonderland. If you've ever wondered what would have happened if Alice hadn’t drunk from the bottle labelled ‘Drink Me’, or if she hadn’t joined the Hatter, the March Hare, and the Dormouse for tea, now you can find out. In ALICE'S NIGHTMARE IN WONDERLAND, rather than becoming Alice yourself, YOU guide Alice through the fluctuating dream world, deciding which route she should take, which perils to risk, and which of Wonderland’s strange denizens to fight. 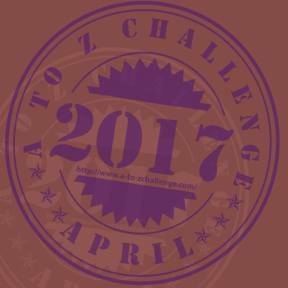 But be warned – whether Alice succeeds in her quest, or meets a dire end as the nightmare escalates, will be down to the choices YOU make. If you think this project might be for you, please check out the project's preview page here -https://www.kickstarter.com/projects/1412864360/111052384?token=119fa0a4 - and set your alarm for 1.00pm on Saturday to make sure you don't miss out on your ideal reward. After all, there are some limited rewards that gamebook fans and Alice aficionados alike are going to want to get their hands on before anyone else. What type of format would the ebook be in- a standard PDF, or a hyperlinked text? Next question- how is an ebook delivered? Would it be available on more than one format (laptop and Iphone) or would I have to choose? I'll definitely back this; just trying to decide whether to go print or digital.